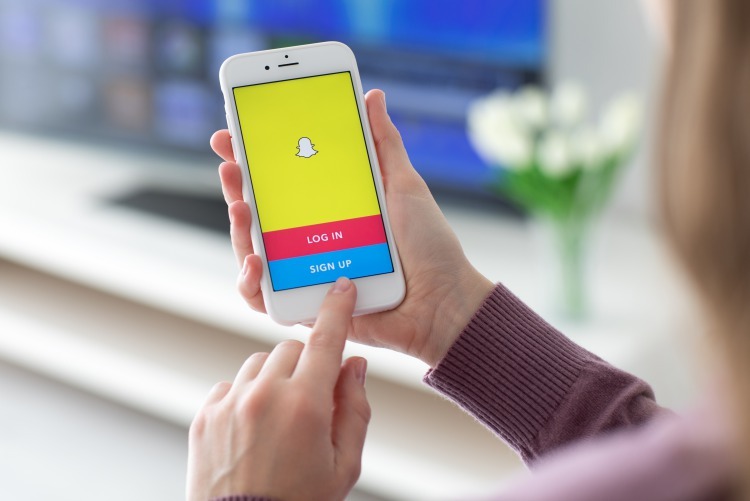 If you’re finding it a little difficult to upload Stories or message friends on Snapchat this New Year, then you’re not alone. The app seems to be down for a large chunk of users, who’ve been sending in reports of how their messages are not being sent or they’re unable to log in. According to real-time outage tracking website Downdetector, Snapchat first went down at 4:43 pm EST. Complaints started pouring in large numbers within minutes with users unable to send or receive snaps and the app crashing every time they fired it up. Some Snapchatters are having trouble with the app⚠️ We recommend staying logged into your account while we look into this. It’s reassuring that the company is working to fix the outage problem with Snapchat, but it is not alone to face outage issues due to New Year’s Eve surge in traffic. Even WhatsApp, went under due to the massive influx of messages welcoming 2018. The app managed to resume normal service soon after, however, no such luck for Snapchat die-hards. Are you still facing problems with Snapchat? Unable to send and receive messages? Let us know by leaving a comment down below.